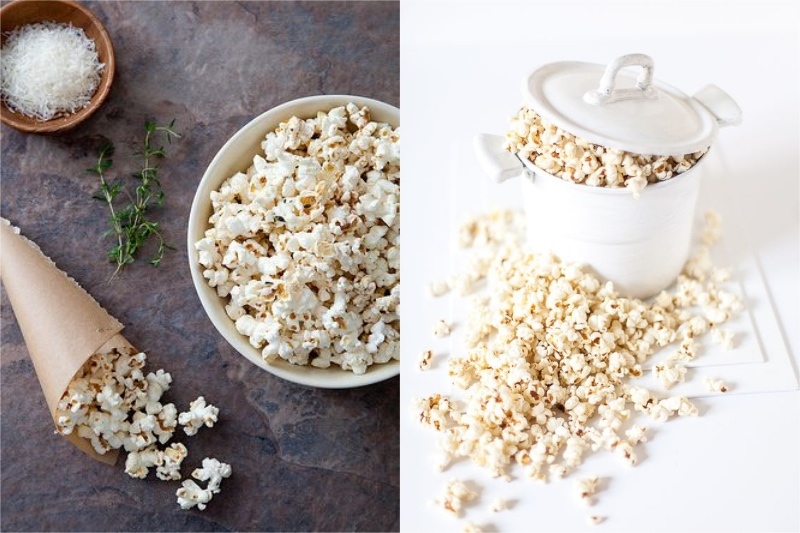 If you like having something crunchy as a snack – popcorn might be a good option. But make sure you either but air popped popcorn or make it at home before and bring a portion with you. You don’t want that buttery kind coated in yellow dust that’s meant to be cheese – it’s full of trans fats and can be quite calorific. Another crunchy option is a handful of raw nuts. They’re full of healthy fats and protein, they’re good for your health and they will keep you full longer. 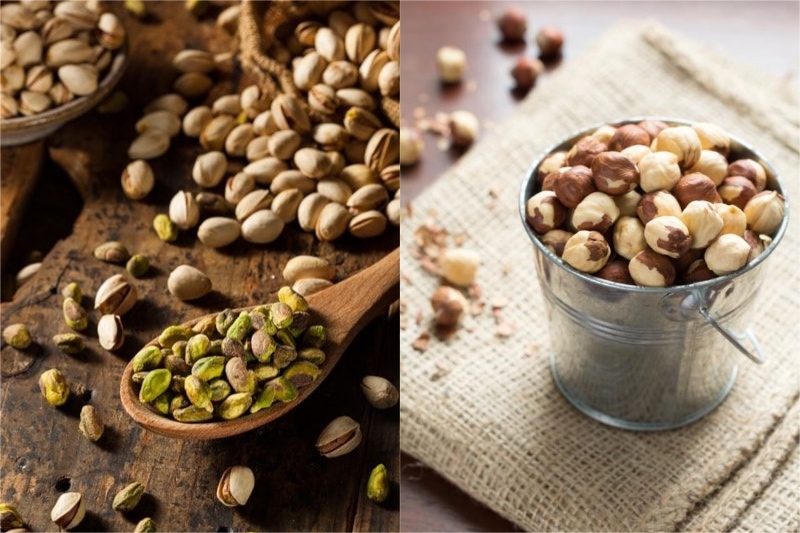 However, portion control is essential with nuts, because it’s easy to overeat with them. We suggest you have a small handful at a time and then give yourself half an hour to see if you feel full. Chances are you will. Eating an apple whole might feel a bit awkward in the office, plus it might seem like a very boring snack. 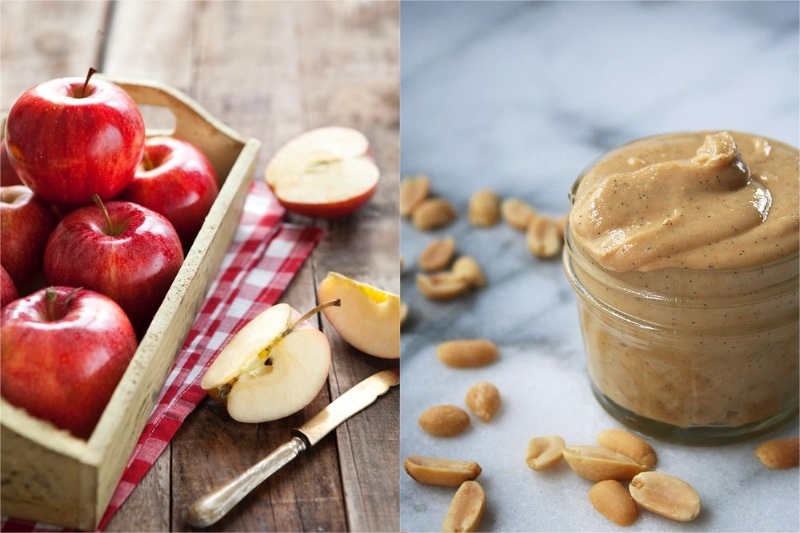 But if you cut it into slices and dip it into some peanut butter – it becomes the best snack ever.